Keeping Abreast in Victoria: Morning Tea for World Breastfeeding Week! The easy way to stay up to date with events and activities across Victoria with the Australian Breastfeeding Association. We know you want to stay in touch with Victorian Branch of the Australian Breastfeeding Association. And now we offer a quick and easy way to do so. Keeping Abreast will update you about seminars, talks, classes and other activities we organise. Subscribe to the blog and these updates will be delivered right to your inbox! If you prefer, follow us or bookmark to visit regularly. It's that easy! Morning Tea for World Breastfeeding Week! Celebrate World Breastfeeding Week with morning tea :) Come along and meet mothers and health professionals over a cuppa. World Breastfeeding Week is celebrated every year from August 1–7 with hospitals and health services this year being encouraged to adopt the 10 Steps to Successful Breastfeeding. The newly-formed Dandenong Group of the Australian Breastfeeding Association is celebrating World Breastfeeding Week and the theme is Breastfeeding: Just 10 Steps — the Baby-Friendly Way. 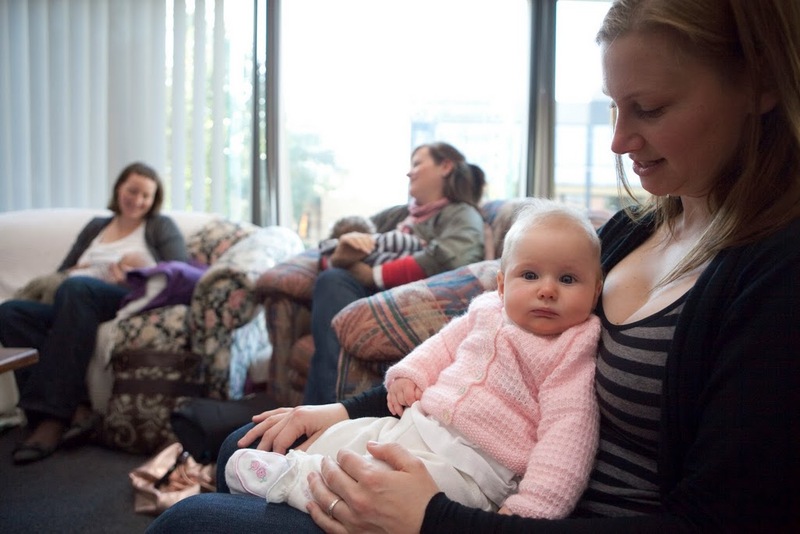 The Dandenong Group will be holding a special morning tea at the Dandenong Breastfeeding Centre 3/71 Robinson St Dandenong on Wednesday August 4th 2010 between 10am and 12pm for World Breastfeeding Week. The 10 Steps to Successful Breastfeeding were developed by the World Health Organization and have been proven to help more mothers to breastfeed, says Breastfeeding Centre Manager and Breastfeeding Counsellor Yvette O’Dowd. ‘The 10 Steps involves hospitals ensuring their maternity practices support mothers and babies to breastfeed. ‘In Australia over 80% of new mothers choose to breastfeed their babies so we need to support them in that choice as much as we can’, she said. The 10 Steps include things such as training staff in breastfeeding care, informing pregnant women about how breastfeeding works, placing babies in skin-to-skin contact with their mothers after birth, showing mothers how to breastfeed and allowing mothers and babies to remain together 24 hours a day. The 10th step involves referring mothers to breastfeeding support services once they leave hospital. ‘This is where the Australian Breastfeeding Association can link in with hospital services‘, Yvette O’Dowd said. ‘The Association supports mothers by offering a 24-hour Breastfeeding Helpline as well as local groups, breastfeeding classes and breast pump hire’. The Australian Breastfeeding Association invites photographers - amateur and professional, to donate photos for use in our publications. If you have photos you would like to contribute or you would like more information, please contact Yvette 0417 531 853 or abavic@vic.chariot.net.au. Photos of babies, breastfeeding, pregnancy and other aspects are family life are used in our breastfeeding booklets, books, our magazine Essence, web pages, brochures, calendar etc. Your donation greatly assists our work. Occasionally we require specific photos and a photo shoot is arranged. Volunteer mothers and babies are needed as models. if you would like to be involved, contact Yvette as above.